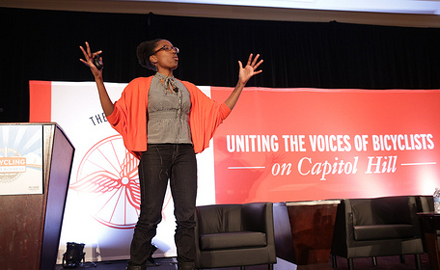 The League of American Bicyclists represents the voices of everyday bicyclists in the halls of Congress, to federal agencies and with national partners in Washington D.C.
Want to help us advocate for bicycling on Capitol Hill? Sign up for our Action Alerts. 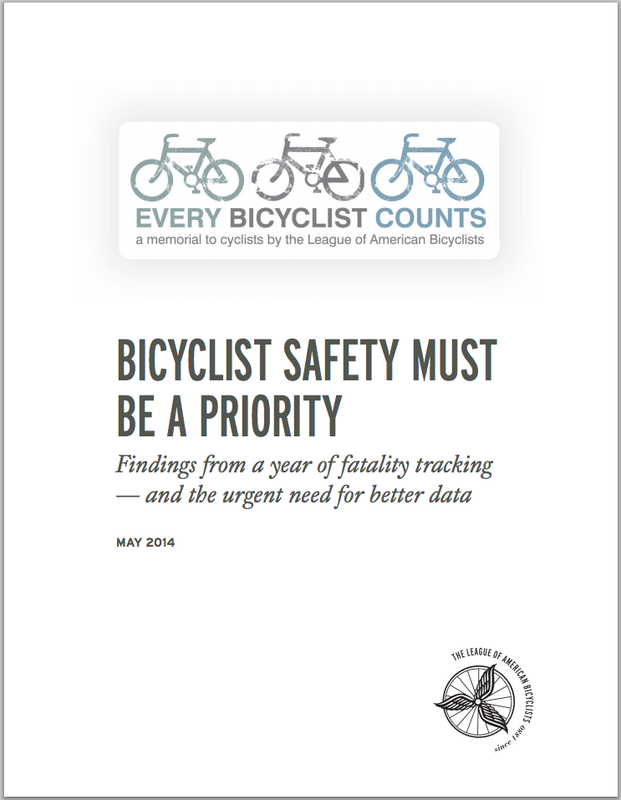 We seek to ensure the most bicycle-friendly policies, regulations, and funding priorities to enable state and local governments to get more people riding — and riding safely. 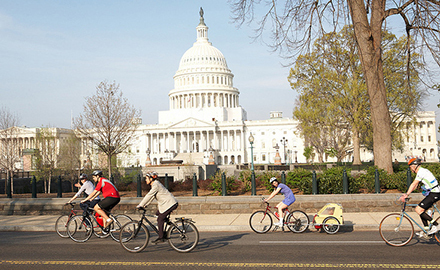 We bring bicyclists together for the National Bike Summit each year, but our work with members of Congress is year-round. We have a consistent presence on Capitol Hill, speaking up for your rights and keeping you informed of federal developments. And we work in partnership with numerous coalitions and partner organizations, including the Transportation Equity Caucus, the Transportation Alternatives Coalitions and others, to grow and expand the movement for better bicycling for all. Learn about the work of the League's representatives to the engineering community at the NCUTCD. 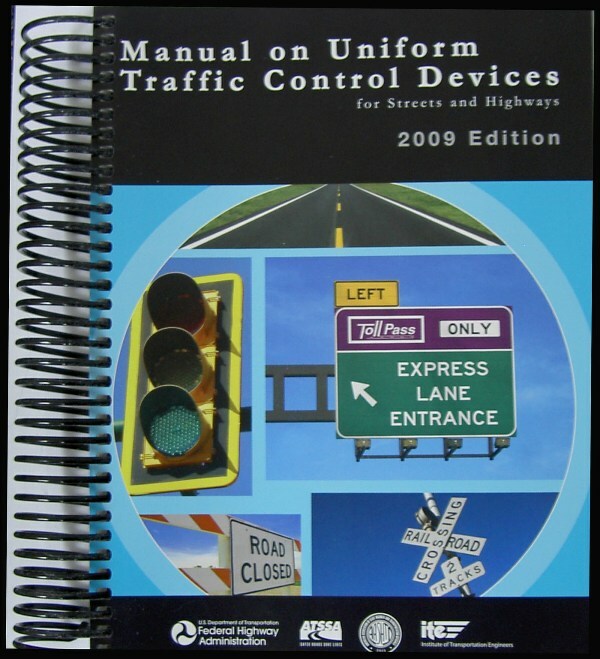 Automated Vehicles are likely to redefine our transportation system in the next 20-30 years. We're working to make sure this technology benefits everyone - including people who bike.